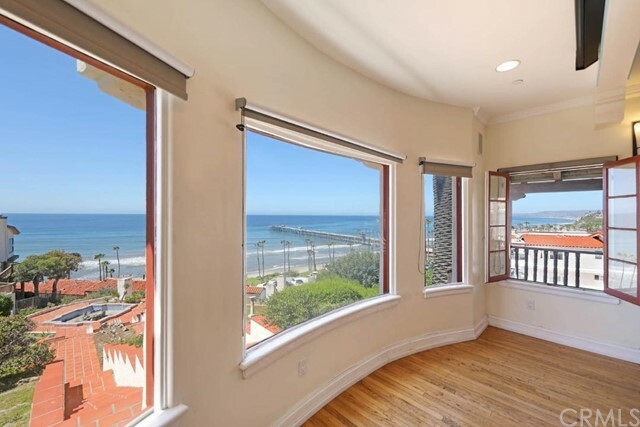 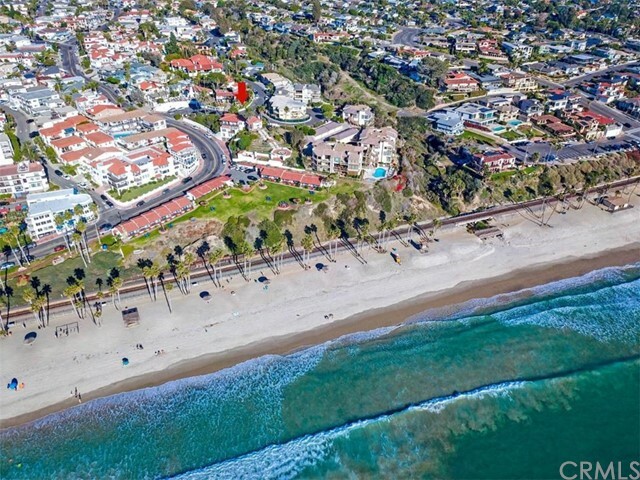 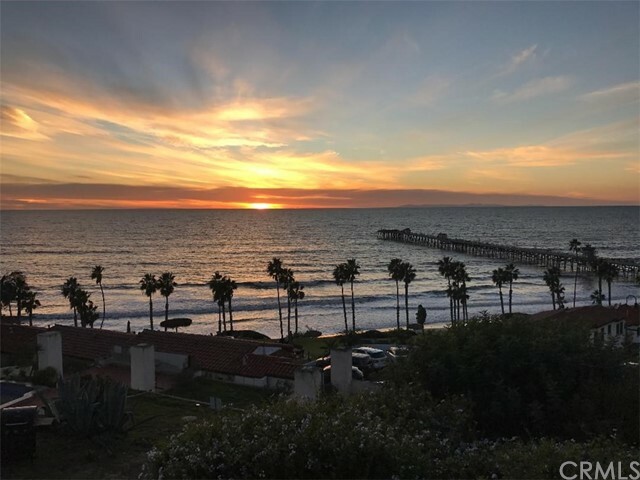 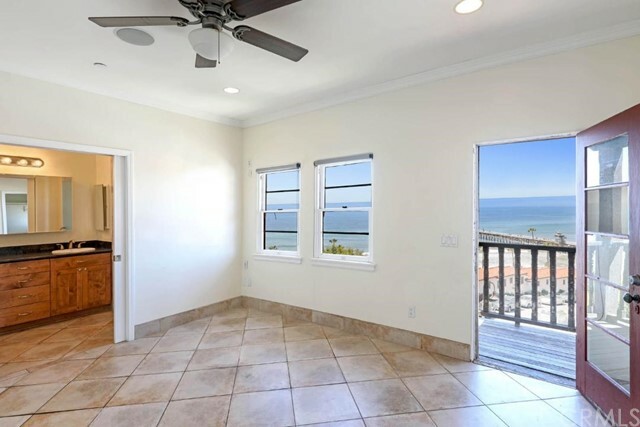 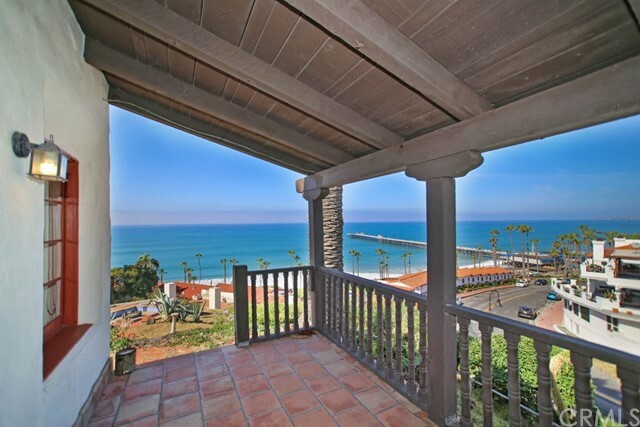 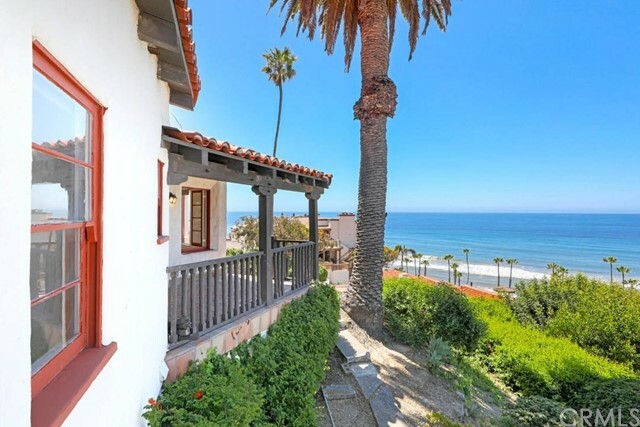 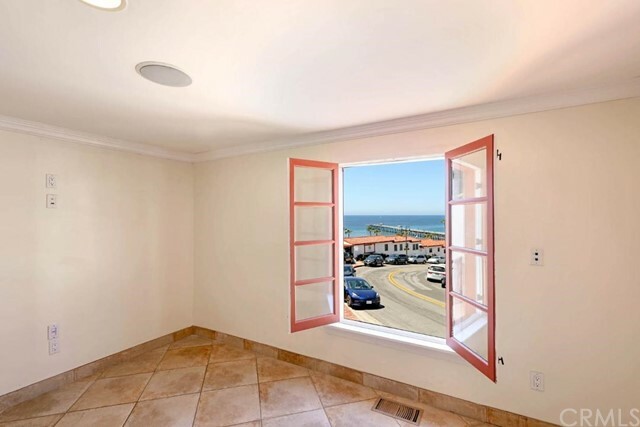 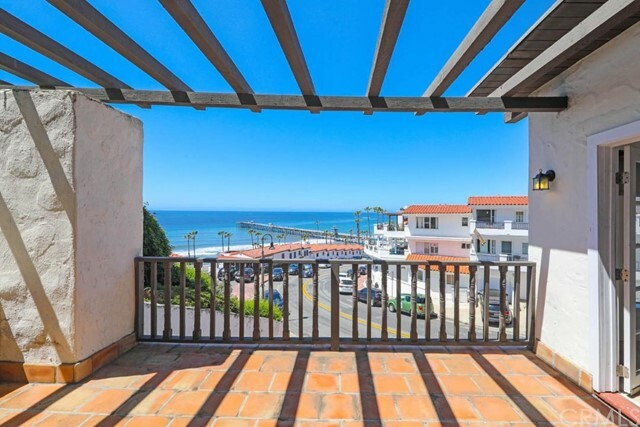 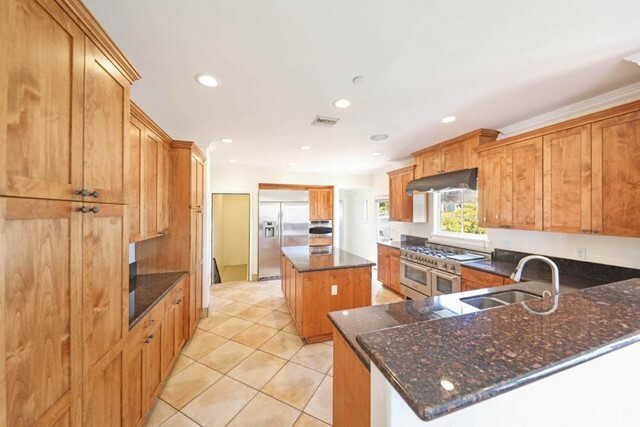 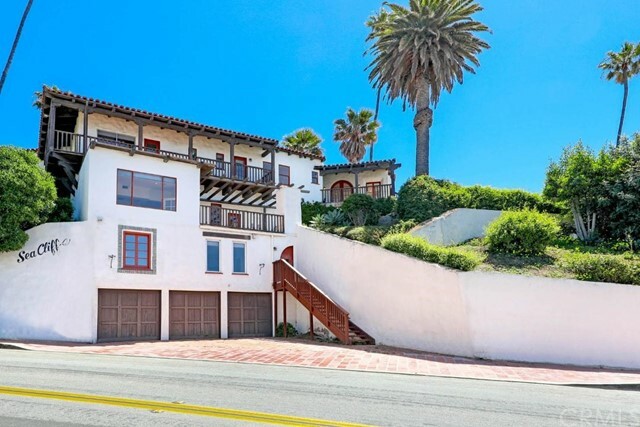 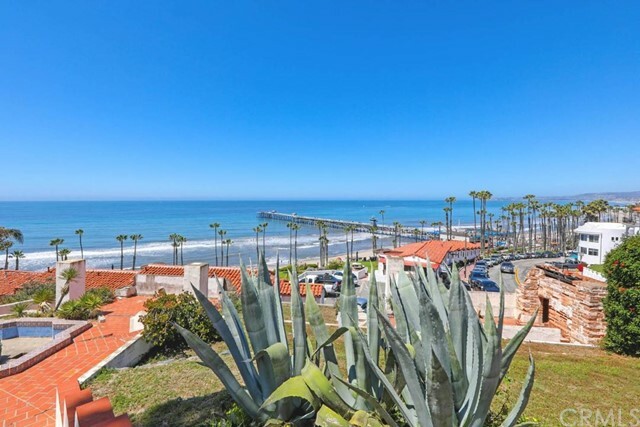 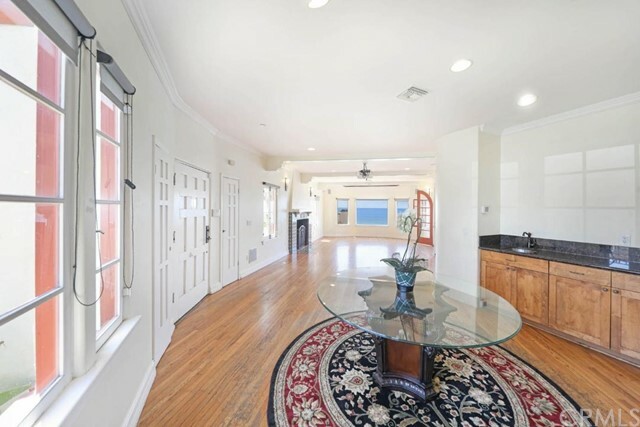 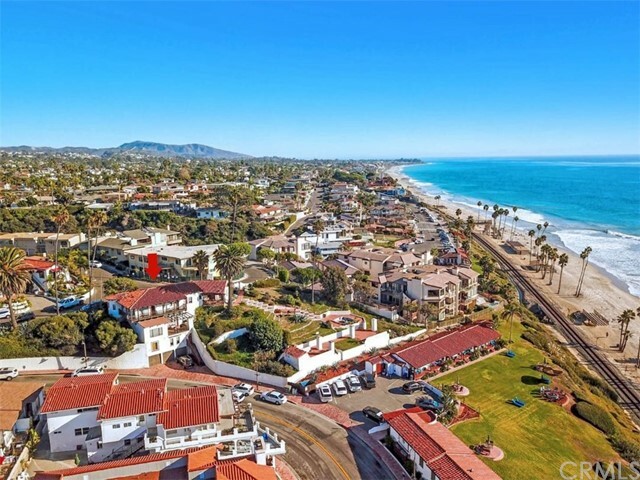 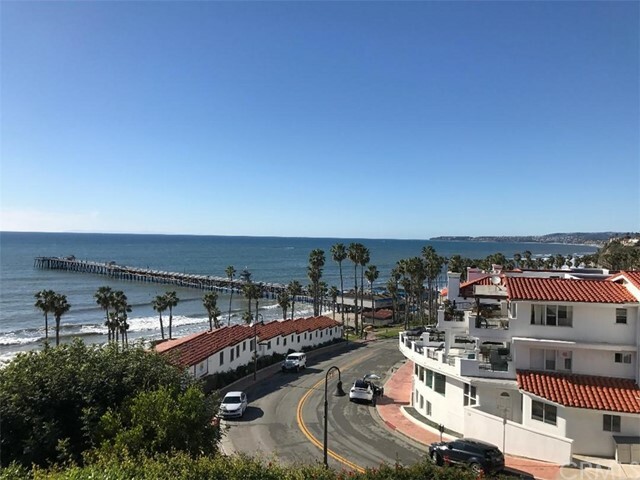 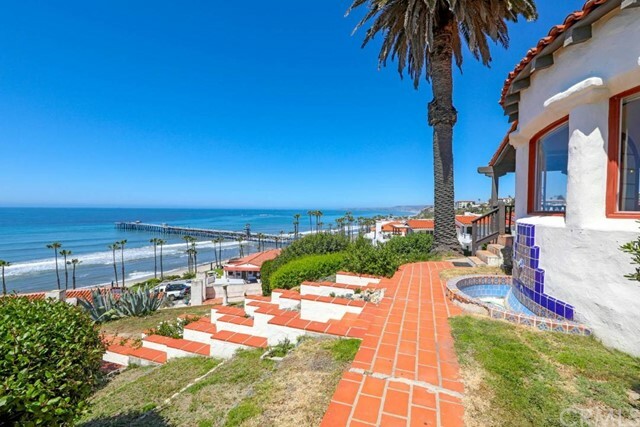 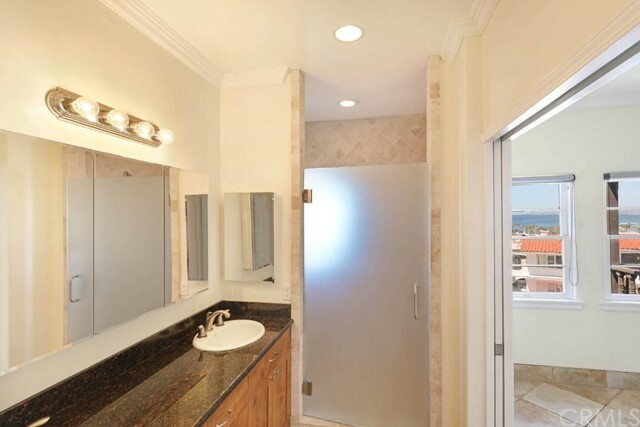 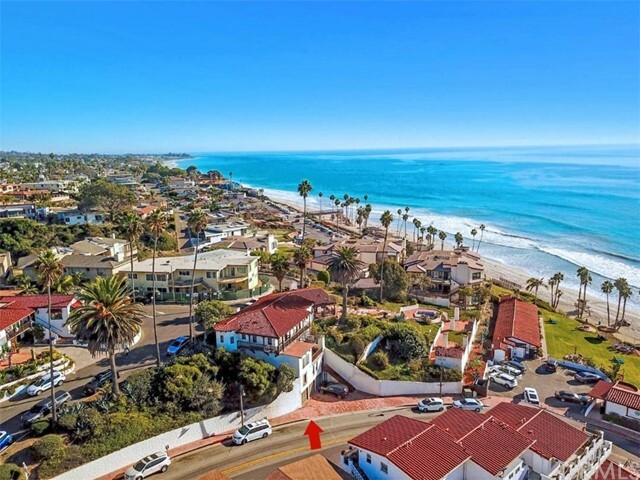 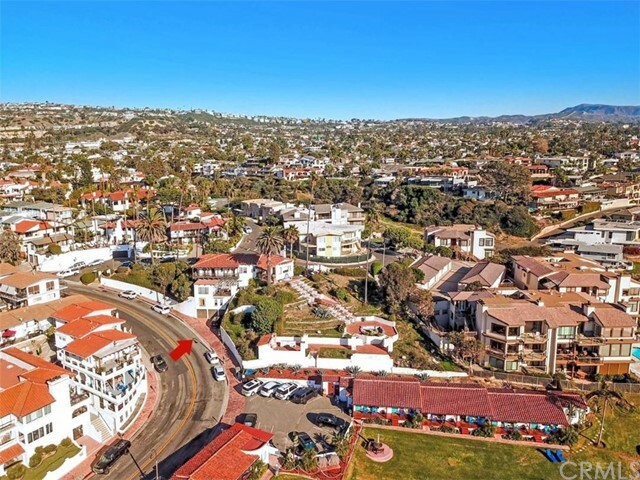 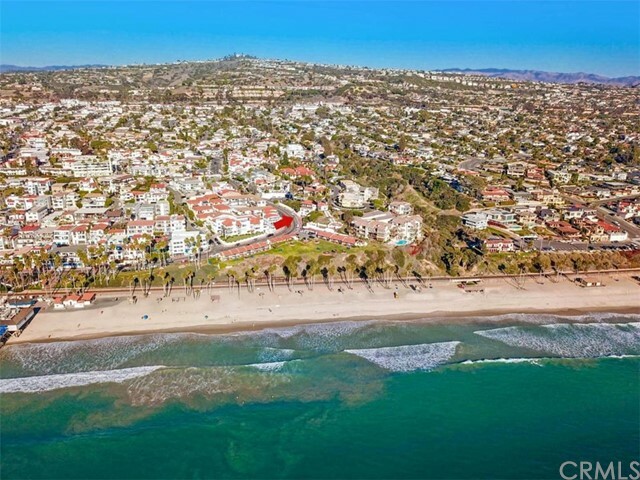 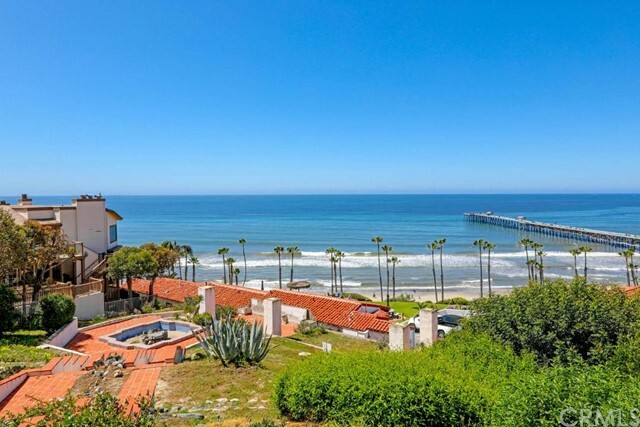 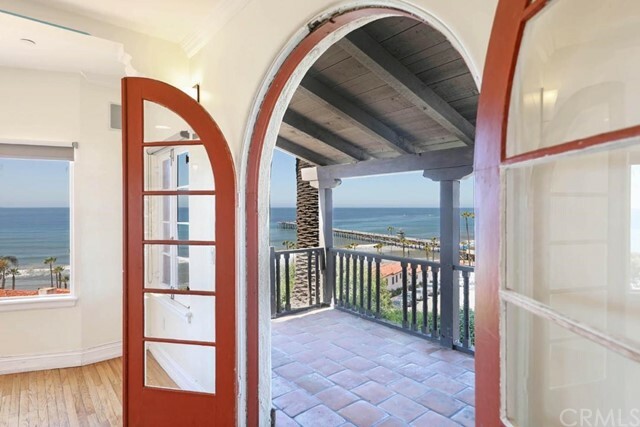 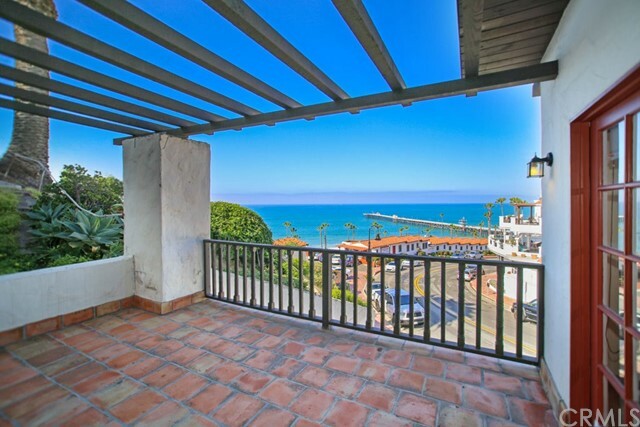 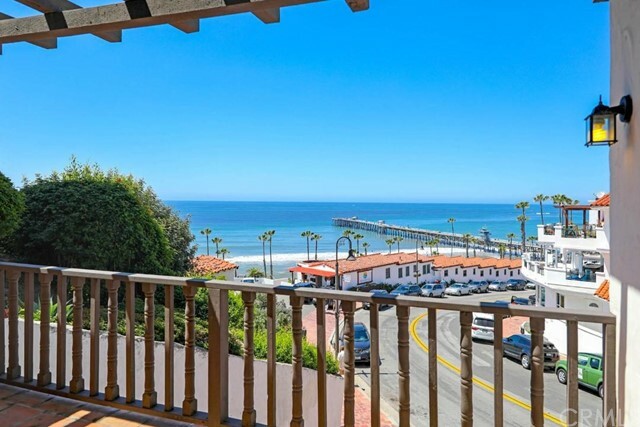 Sea Cliffs - One of San Clemente's Finest Showcase Homes from the 1020's, offers an extraordinary setting along the Coast with huge potential for increased value. 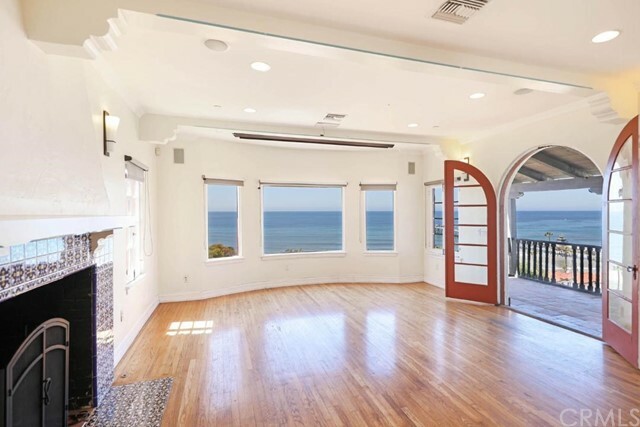 Unparalleled views of the Ocean, White Water, Pier, Beach, Coastline, Dana Point Harbor, Catalina Island & breathtaking Sunsets from inside this Historical Estate home or from the expansive Historical Gardens that surround a naturalized Water Cascade inspired by Italy's 'Villa Lante', a Moorish Style Fountain & Terraced grounds. 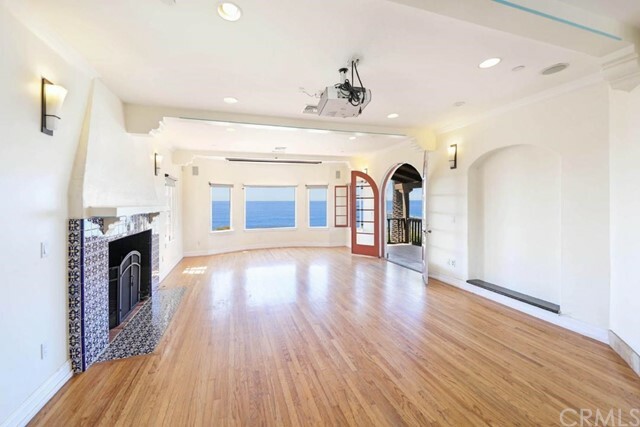 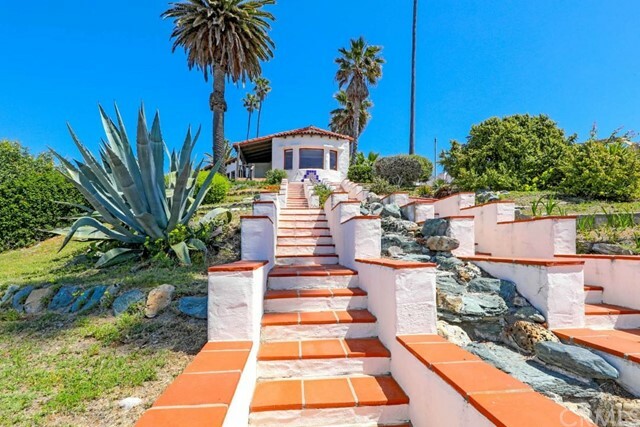 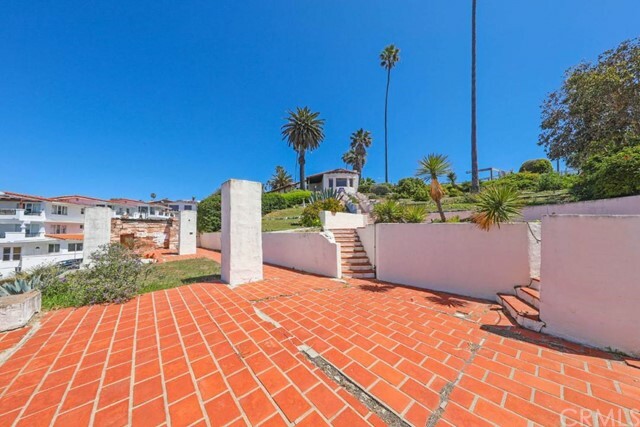 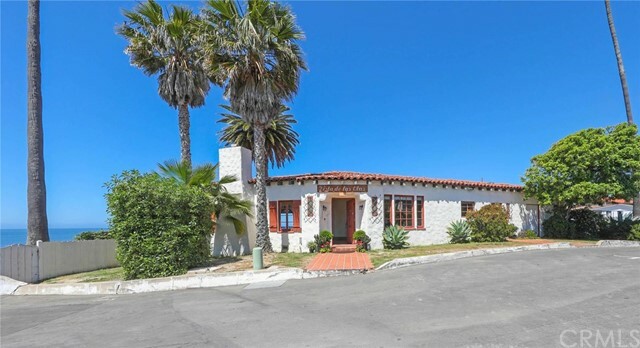 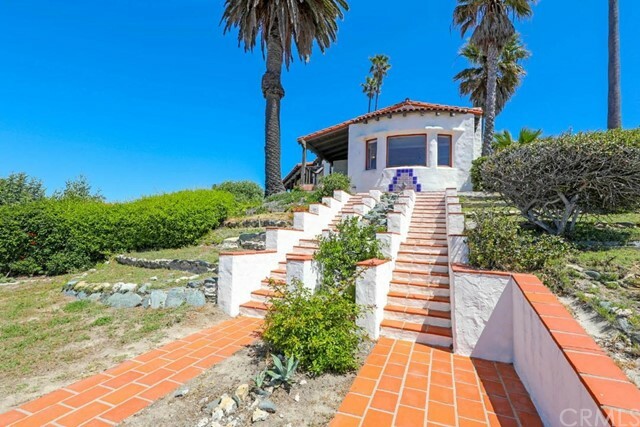 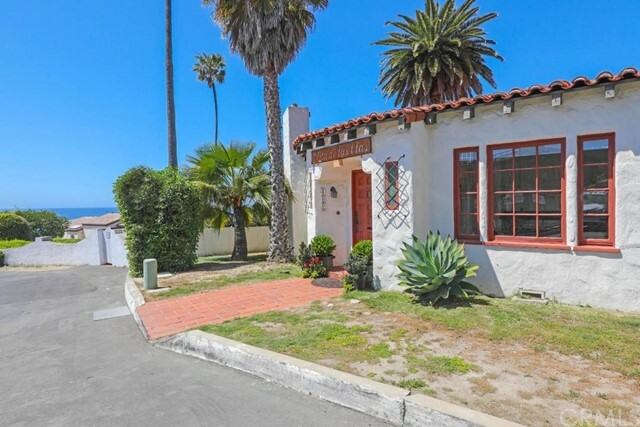 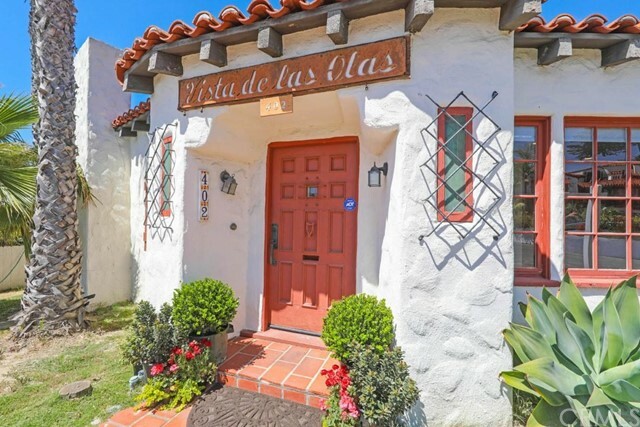 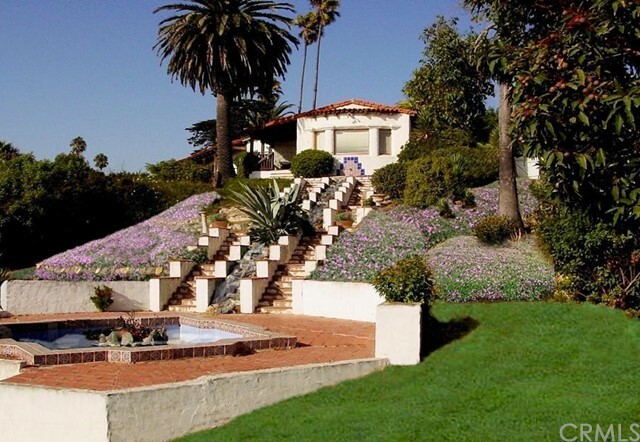 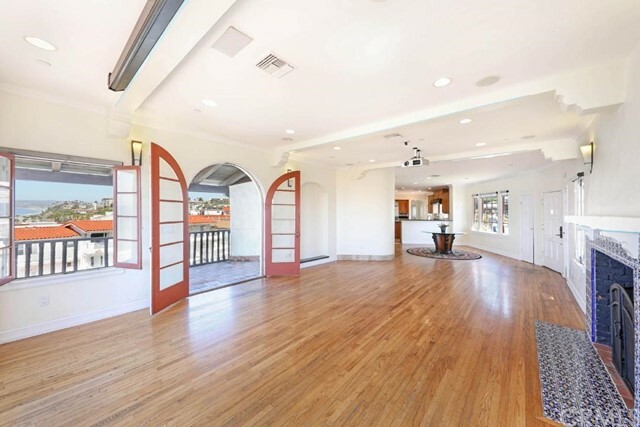 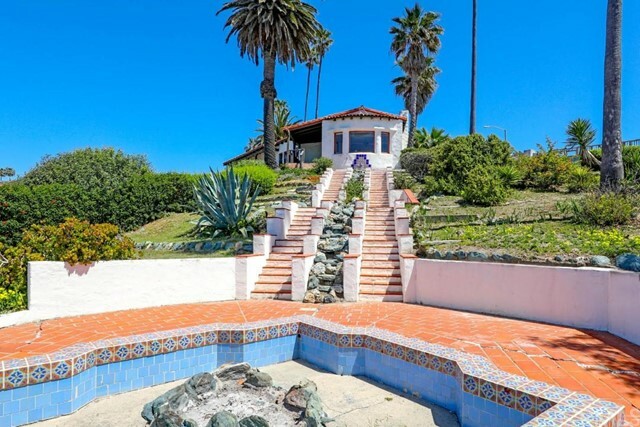 This One-of-a-kind property has been graced by Greta Garbo, Humphrey Bogart, Gary Cooper & Errol Flynn to name a few. 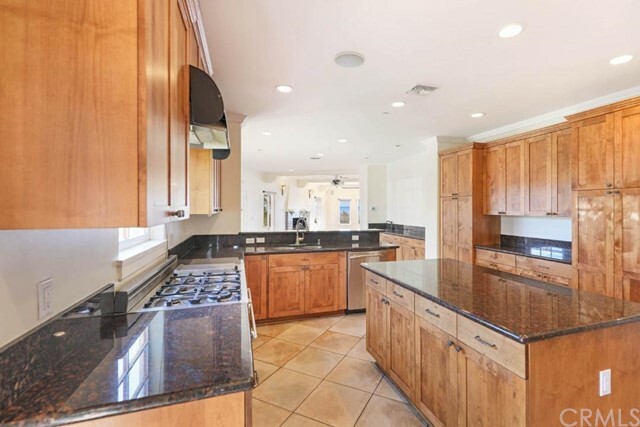 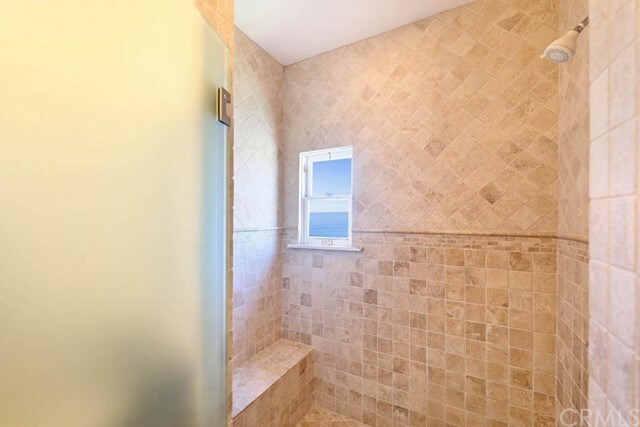 Approximately 10 years ago, this Treasure completed an Extensive Renovation that included a New Roof, New Plumbing, Electrical throughout, New Furnace, Air Conditioners, 3 New Kitchens, 5 New Bathrooms, New Garage Doors, Window Repairs & much more. 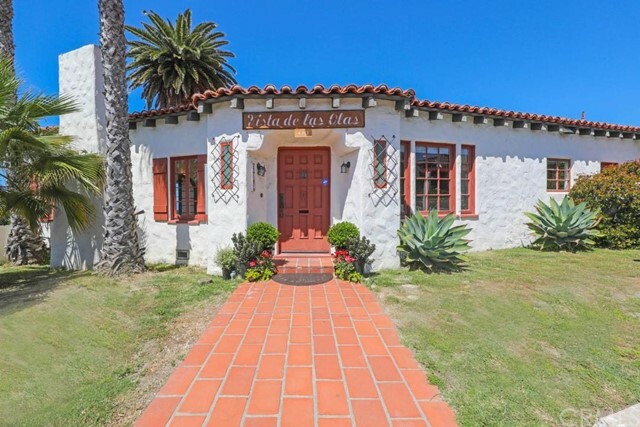 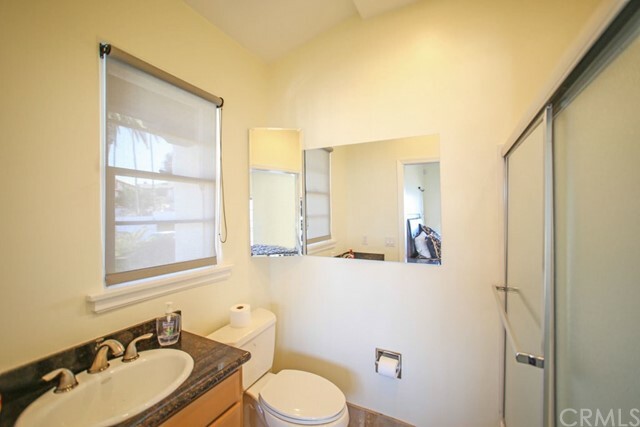 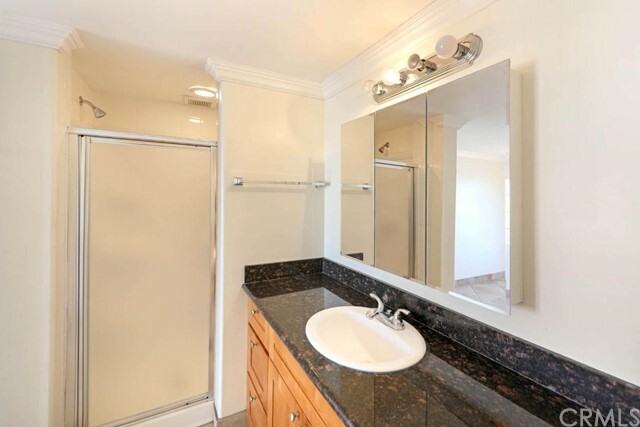 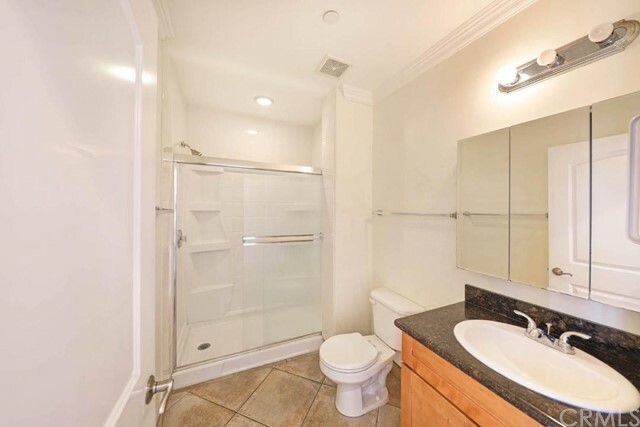 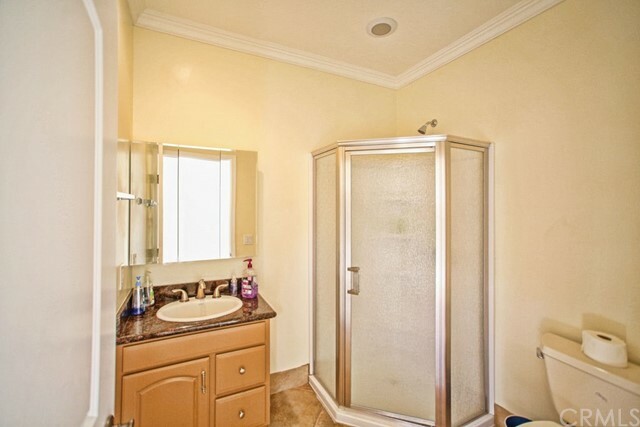 Currently a Tri-plex, this would make a Grand Private Residence or Exquisite Bed & Breakfast. 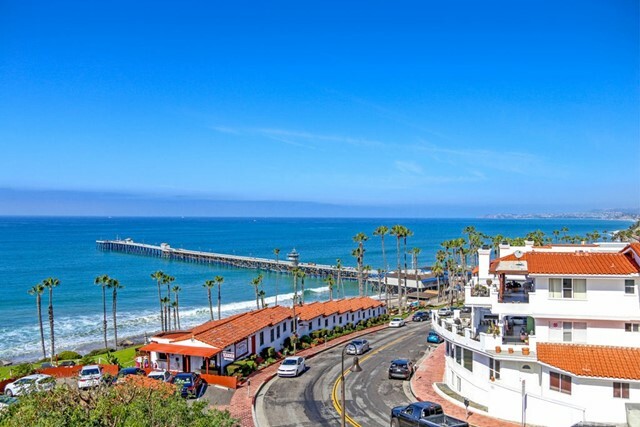 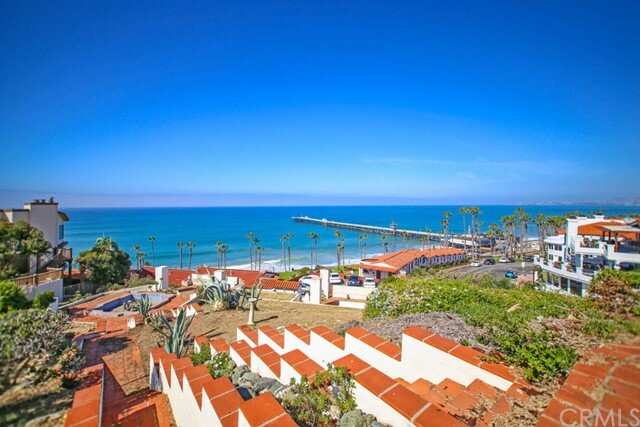 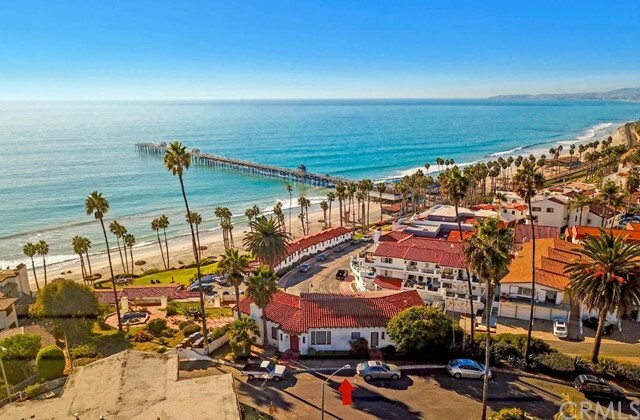 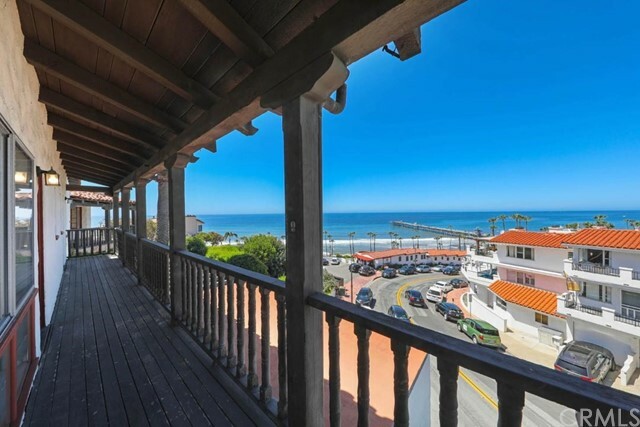 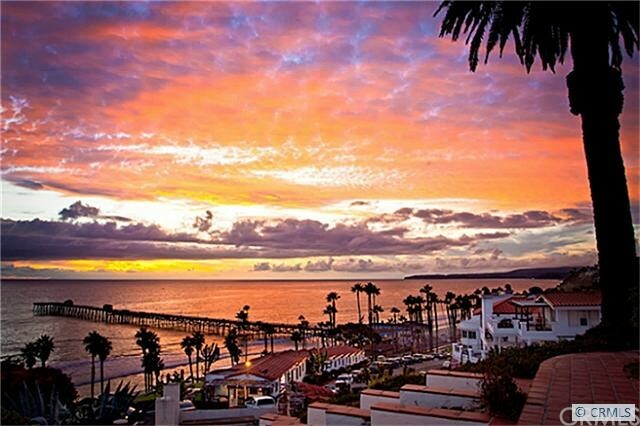 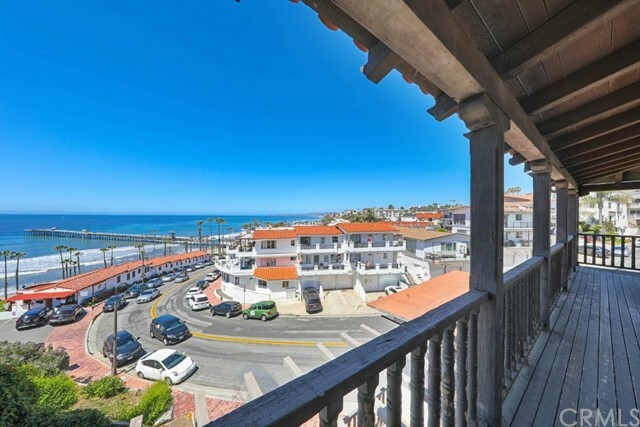 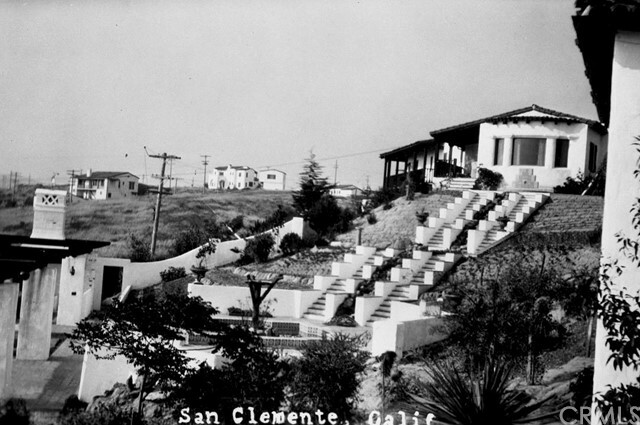 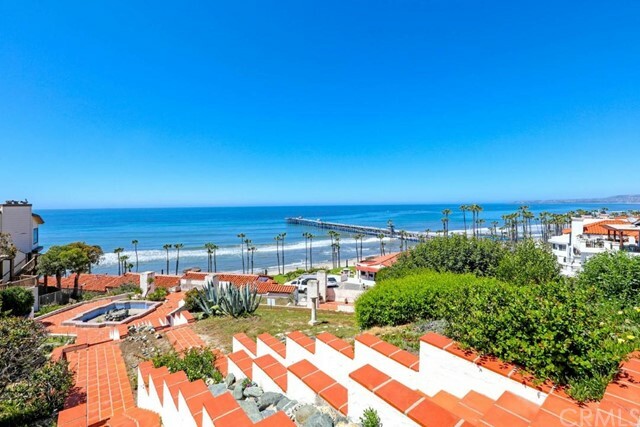 San Clemente is a Coastal Paradise nicknamed by it's founder as 'The Spanish Village By The Sea'. 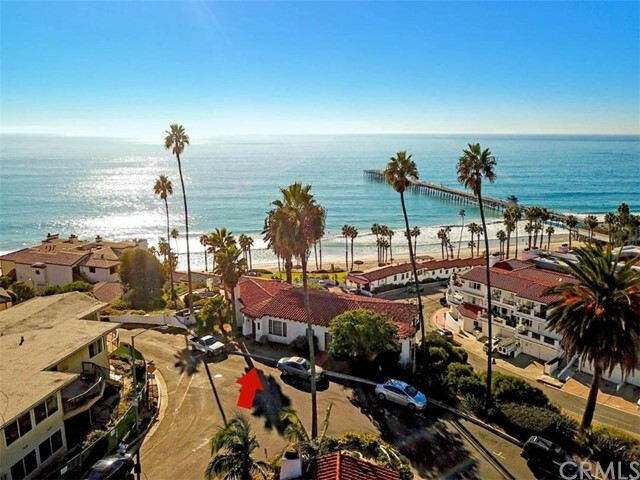 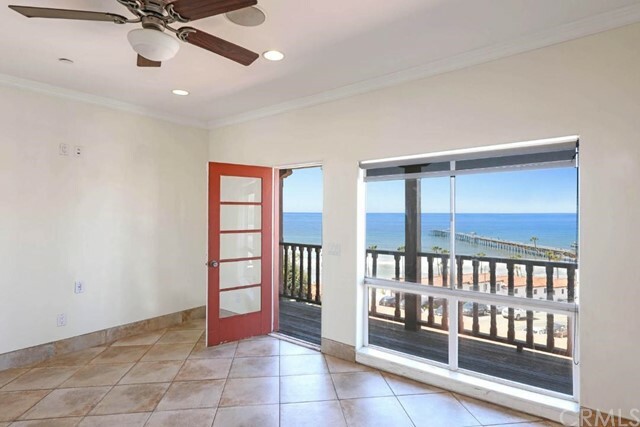 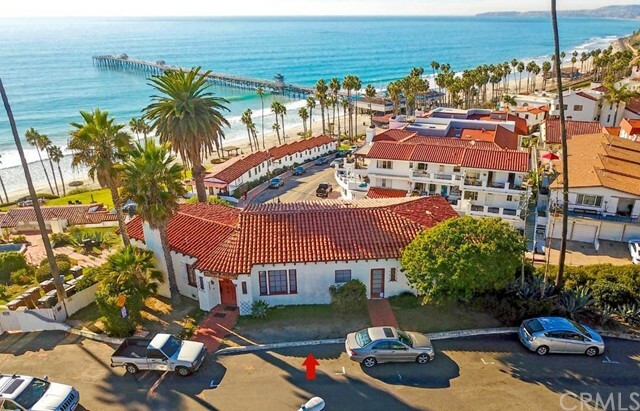 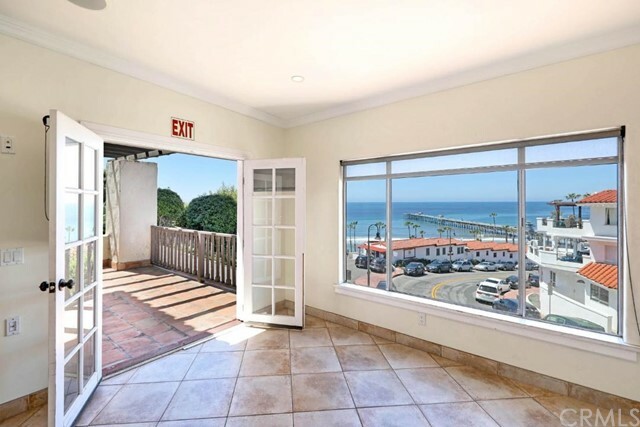 This popular Pier Bowl location is a vacation year around being steps away from a World Class Surfing Beach, great restaurants, downtown shops, Farmers Market & the 'Best Climate' in the Country. 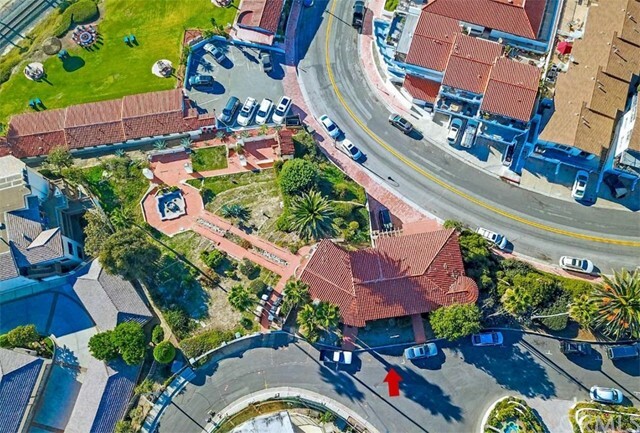 The property includes 402 & 404 Pasadena Ct. For all potential uses and eligibility for low Historical Mills Act Taxes, please check with The City of San Clemente & Coastal Commission. 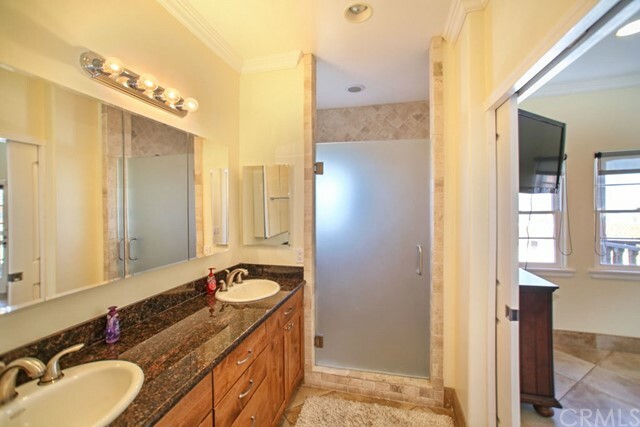 This amazing property is priced to sell with huge upside gain!